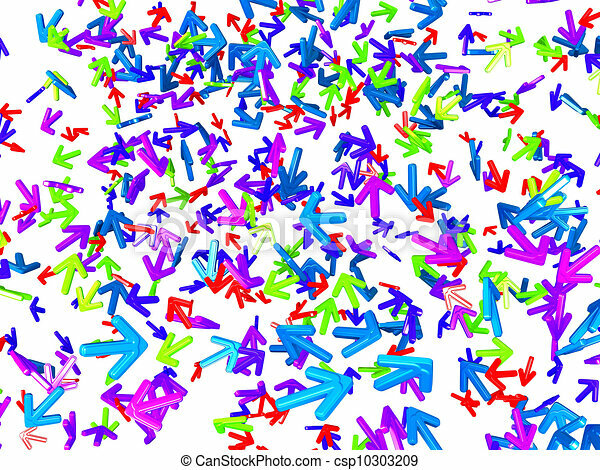 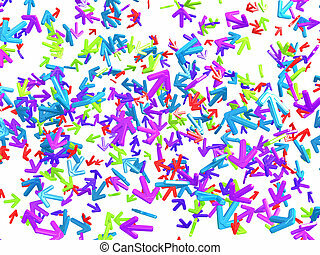 Chaos: colorful arrows with random direction. 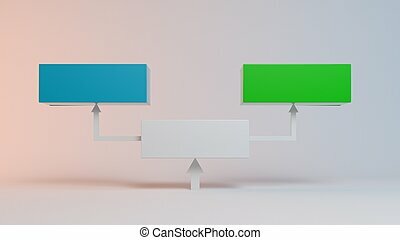 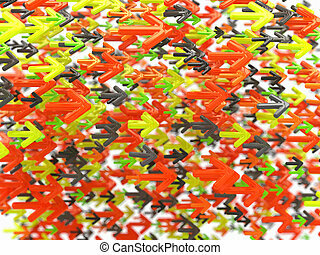 Right way: colorful arrows with random direction over white. 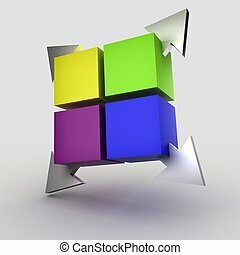 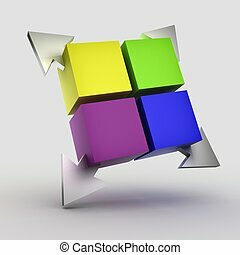 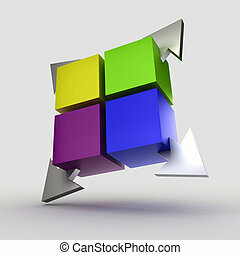 Colorful cubes with arrows 3D. 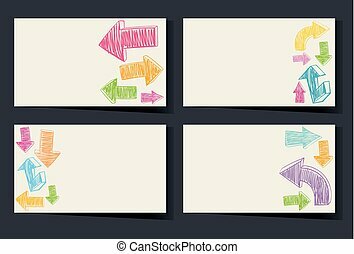 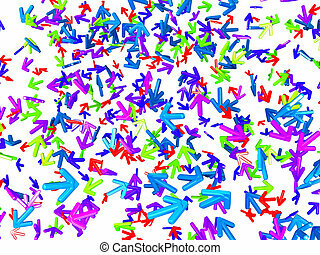 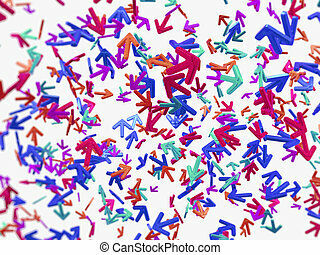 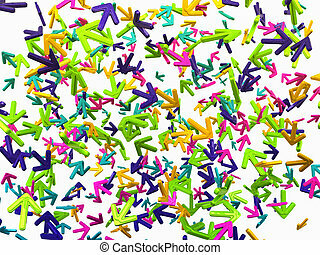 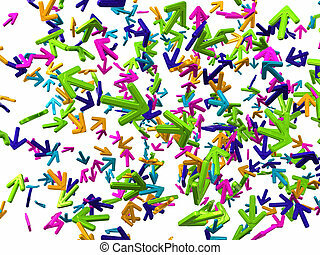 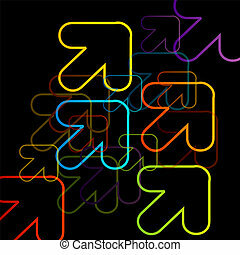 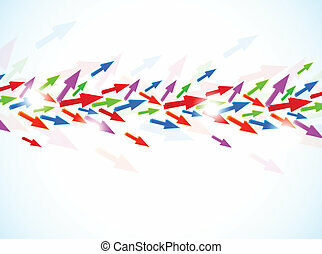 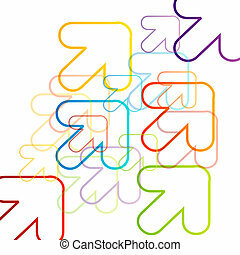 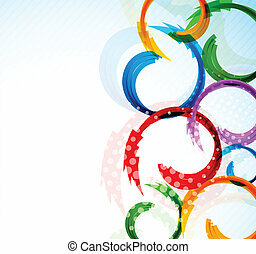 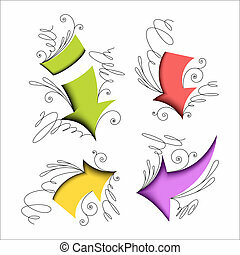 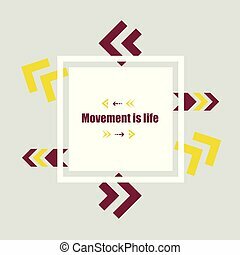 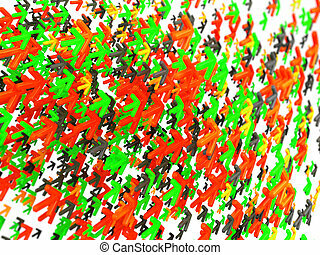 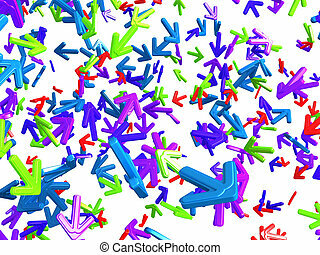 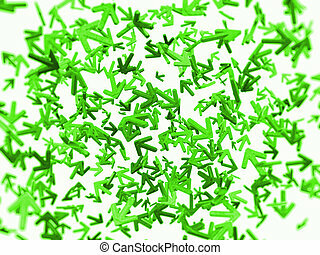 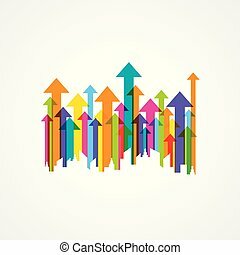 Abstract background with colorful arrows.